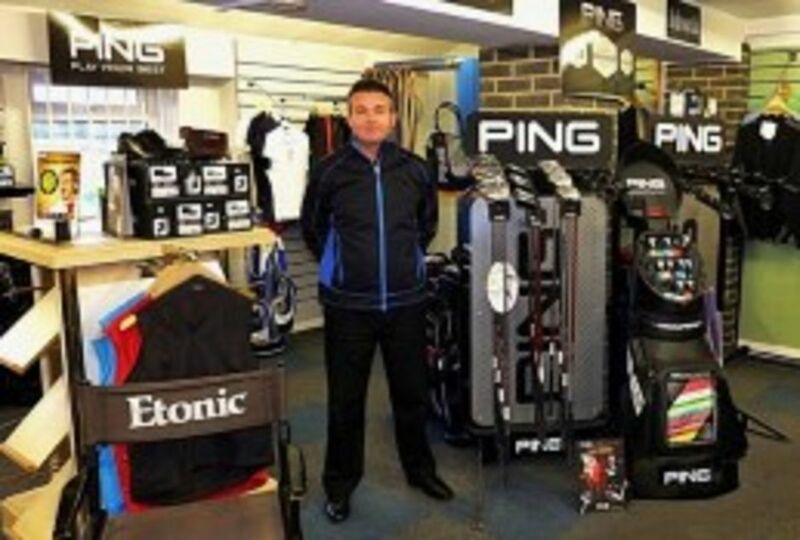 David is a PGA qualified Professional. 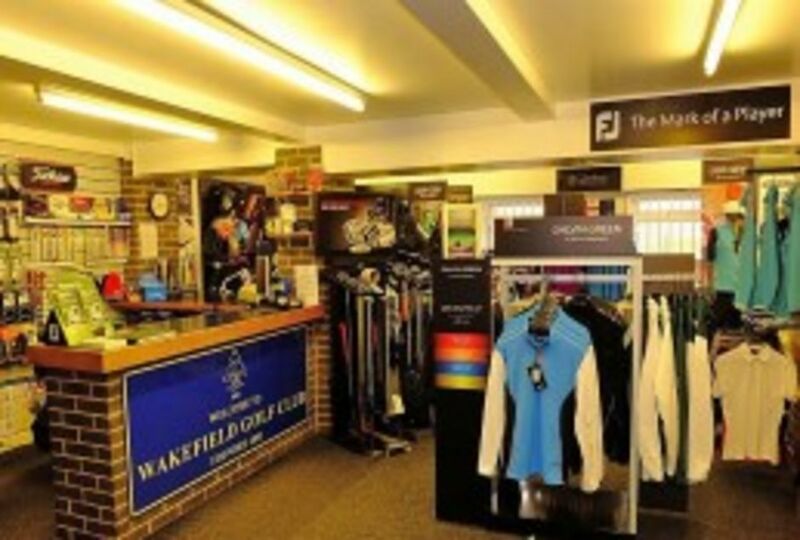 He can provide a full range of services including retail sales from a well stocked shop, club fitting and repairs, teaching lessons, buggy and trolley hire, and competition management by checking cards, nearest the pin, longest drive etc. If you have needs either as a Member or a visitor, David is here to help you. He is contactable on 01924 258778 option 2.